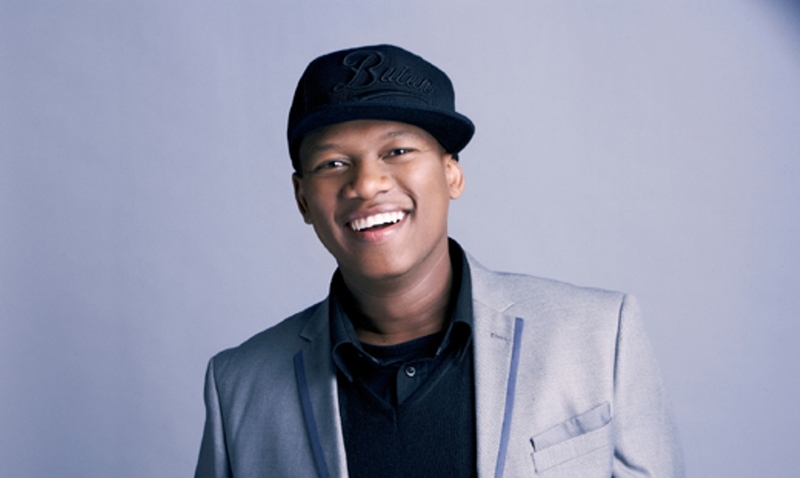 South African recording artist, TV and radio presenter, Proverb who started his rapping career in 1999 says Botswana music has just like good vintage wine truly come of age.Born Tebogo Thekisho, 37 years ago, Proverb became renowned for being one of the few rappers who do not use vulgar language in his songs. Speaking to #BotswanaUnplugged ahead of his Botswana performance next week, the RSA hip hop veteran and Idols presenter said he looks forward to reuniting with his favourite Botswana lyricists and serenading his fans with his hip hop prowess. Proverb is expected in the country next week Wednesday to launch his latest offering dubbed ‘13th Anniversary of the Book Of Proverb’ at Central Business District’s (CBD) Chez Nicolas alongside Botswana’s finest lyricists such as Scar, Ban-T, Fosta Juliano, Linxsta and mix-masters namely DJ Khenzo, Izzy, Phouboy and Zeak. 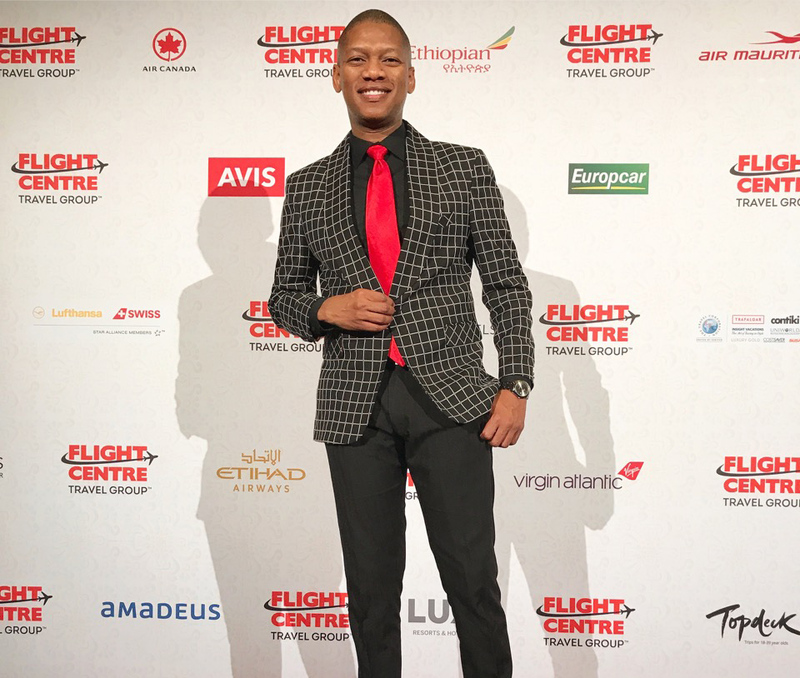 Proverb said he’s excited to come to Botswana to reunite with artists he has worked with before such as Fosta Juliano. He expressed that the Botswana hip hop movement has grown in leaps and bounds adding that he looks forward to doing a few collaborations with a few local artists. “I love Botswana hip hop and I have on a few occasions worked with a few Botswana MCs. The culture is so strong that side and given the chance I would like to work with more MCs from Botswana. It’s always a privilege and pleasure to reunite with my hip hop family on the mic and to see how we’ve all grown over the years and how our craft has evolved, always makes for a refreshing session,” added Proverb. 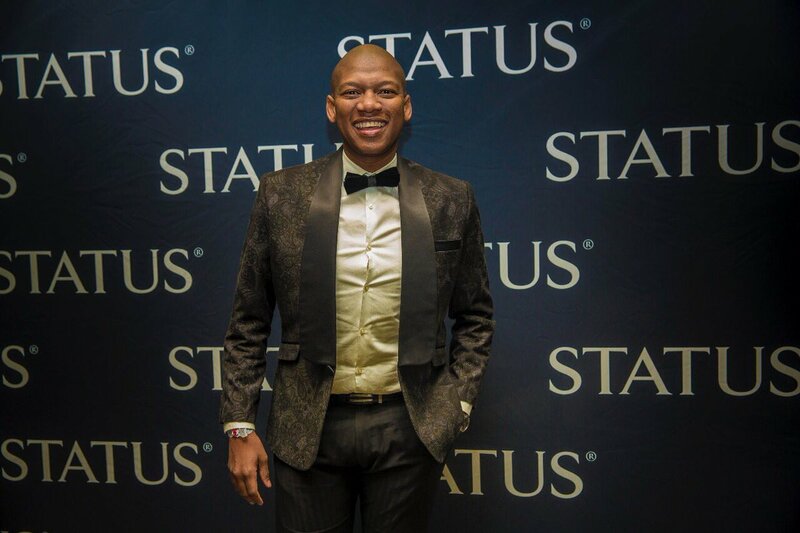 Proverb who has been commanding massive respect and following as the Idols presenter said the music landscape has tremendously changed thus it is important for one to take time to produce good quality music. “Because of the dynamic times, we don’t consume music as we used to do anymore and right now, as an artist, you don’t have to rush to complete and release an album. He added that, “The culture of hip hop is big and I am being honest; you can’t switch on any radio station and not hear Hip Hop, most TV commercials use Hip Hop, Print Media and also all award ceremonies local and abroad the most spoken about category is Hip Hop. It is clear that we run the world,” he concluded. Hosted by Chubbito, Proverb’s Chez Nicolas performance follows hot on the heels of his compatriots; Mo Molemi and Khuli Chana who have graced the upmarket venue in the past. Entrance fee is P100 before 9pm.